As a subdivision of Civil Engineering, a Transportation Engineer uses the fundamentals of technology and science to plan, design, manage, and operate resources for transportation. This is a line of work that requires the implementation of advanced math and sciences. 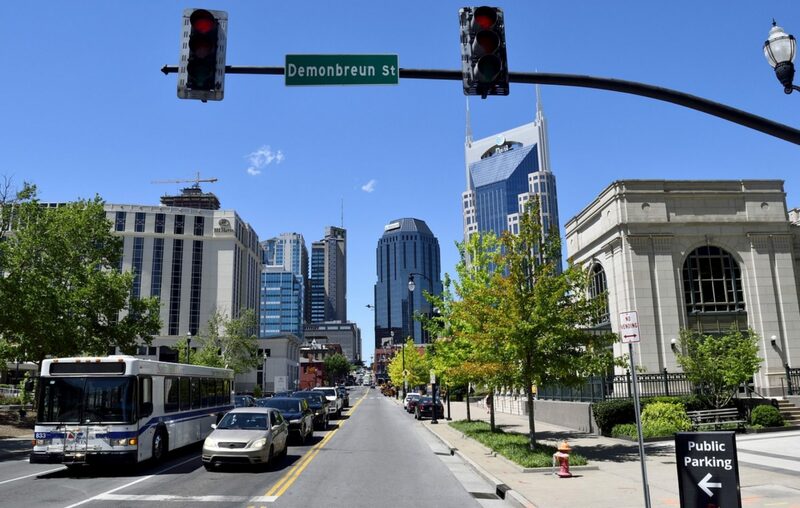 It’s the job of a Transportation Engineer to provide Franklin, Brentwood and Nashville, TN, with means of travel that boasts a variety of benefits such as safe, convenient, economical, and compatible with the surrounding area. Additionally, Transportation Engineers are responsible for creating and engineering geometric designs and traffic operations of roads, highways, and streets, as well as their associated networks, bordering land, terminals, and most importantly, it’s correlation with other forms of transportation. Within the discipline of transportation engineering, there are several different areas one can specialize in, making this line of work very versatile and diverse. As you can see, for someone who has a passion for transportation engineering, there’s a great variety of transportation systems they can work in, and that’s just to name a few. Transportation engineering is a line of work that is vastly growing as we progress through the years. As a Transportation Engineering, each day involves planning, design, construction, maintenance, and operation of the specific facilities they are in charge of. In addition to these tasks, a Transportation Engineer needs to think about how to manage all of this in a cost-effective and timely manner. For example, in everything that Transportation Engineers do, they must consider logistics, network analyses, financing, and policy analyses. Each state and each country has their own set of rules, financing, policies, etc. that Transportation Engineers need to keep in mind when executing a job. In addition to their planning and engineering, a Transportation Engineer also has the responsibility to either check a town/city/state’s database of the area, or create one before embarking on a project. This database is pertinent for the engineer to review since it contains information that could affect their specific project. Any experienced Transportation Engineer should be able to take the information that’s provided in these databases and create systems and models that are conducive to any restrictions or rules. The prestigious role of a Transportation Engineer is one that requires great skill, knowledge, and dedication to their line of work.